Commonly known as PTSD, post-traumatic stress disorder is a serious condition. Symptoms include intense anxiety, angry outbursts, frightening nightmares, insomnia, aggression, and painful flashbacks to a traumatic event. Those with PTSD can also suffer from depression, ADHD, chronic illness, chronic pain, rage, and irritability. PTSD can be so overwhelming and debilitating that those who have it cannot manage the chores of daily life. Ongoing anxiety and persistent flashbacks suggest that a person with PTSD has not fully released and resolved feelings related to the trauma. To block out these feelings and get some relief, many with PTSD abuse drugs and alcohol. Substances help victims to avoid painful feelings about the trauma and deaden the fear that was part of the experience. Those with PTSD who also abuse substances have a dual diagnosis: an addictive disorder and a psychiatric disorder. Fifty percent of those with PTSD who enter substance abuse treatment are addicted to alcohol. Thirty percent are addicted to drugs. Although most people experience at least one traumatic event in a lifetime, fewer than ten percent develop PTSD. The condition is characterized by severe anxiety and unbearable stress after experiencing a physical or psychological trauma. The person will usually report feelings of powerlessness and a sense of being out of control. Traumatic events can include sexual assault, military combat, natural disasters, violent assault, and childhood abuse. The most common cause of PTSD in men is military combat. For women, it’s sexual abuse. Of combat soldiers who seek treatment for PTSD, up to 80 percent are addicted to substances. What Happens When Someone With PTSD Abuses Substances? Mixing drugs and alcohol with an already unstable PTSD personality can have severe consequences for everyone involved. Substance abuse causes PTSD symptoms to become even worse. While under the influence, the person might engage in reckless activities that endanger them and others. This can cause legal problems, homelessness, unemployment, disconnection from family and friends, poverty, and incarceration. When a person experiences severe trauma, the brain produces chemicals called endorphins. Endorphins give the person a sense of well-being that helps them get through the trauma. After the trauma, endorphin production eases and the person experiences endorphin withdrawal. Endorphin withdrawal is similar to drug and alcohol withdrawal. It can make the person feel anxious, depressed, and emotionally upset. To get relief, many return to drugs and alcohol. Are Those Who Get PTSD Different From Those Who Don’t? Many people experience traumatic events over the course of a lifetime, but only a few develop PTSD. Those who do get PTSD are thought to have a severe, debilitating, and abnormal response to trauma. Instead of processing the traumatic event and moving on, they remain stuck in the trauma and re-experience it again and again for months, years or the rest of their lives. People with post-traumatic stress disorder who abuse substances usually feel a lot of guilt and shame about the traumatic event and about their substance abuse. Guilt and shame makes it harder for these folks to ask for help. 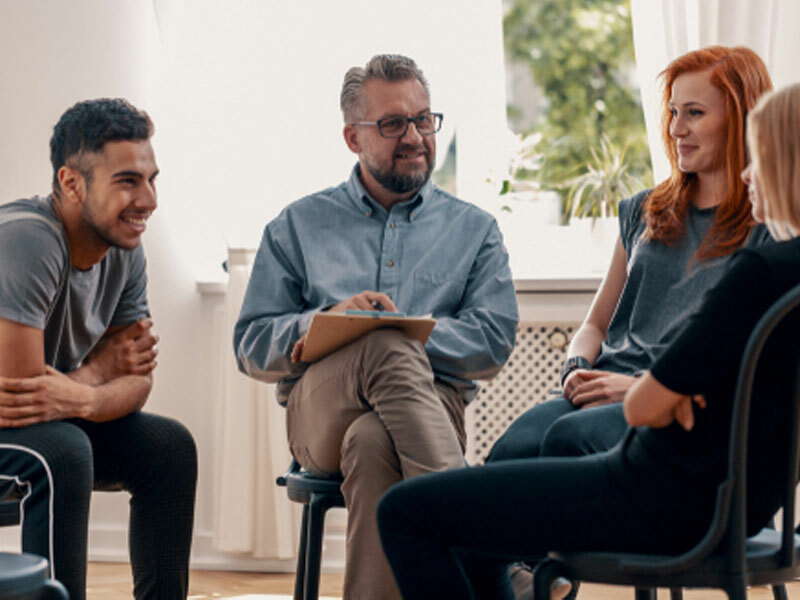 When they do reach out, they have a better shot at recovery in a rehab program that provides specialized treatment for those with a dual diagnosis of PTSD and substance abuse.